Co-working spaces involve a shared working environment between groups of people with different goals. This new trend in Panama has become very popular for freelancers and creative people seeking community and collaboration with like-minded entrepreneurs. This type of workspace provides an amazing way of getting inspired as well as to create networking opportunities for your business. 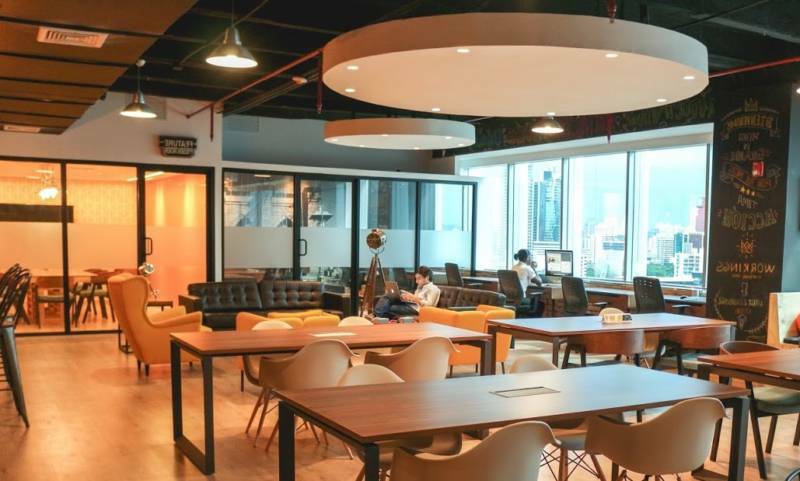 These co-working spaces operate as a temporary work environment that anyone can rent by the hour, day or month. It is usually fully equipped with amenities such as internet access, audio and video equipment, meeting spaces and sometimes a kitchenette, or a snack store. You will be interacting with other professionals within that space as well as meeting clients. Before joining a co-working organization, ask about the other types of professionals or businesses that you will be sharing the area with to see if there is any potential for partnerships. In Panama City, this is a new concept in business centers that merges the advantages of a private office. A co-working space is focused on the needs of entrepreneurs and small-mind businesses.